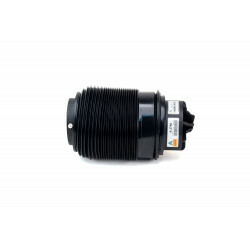 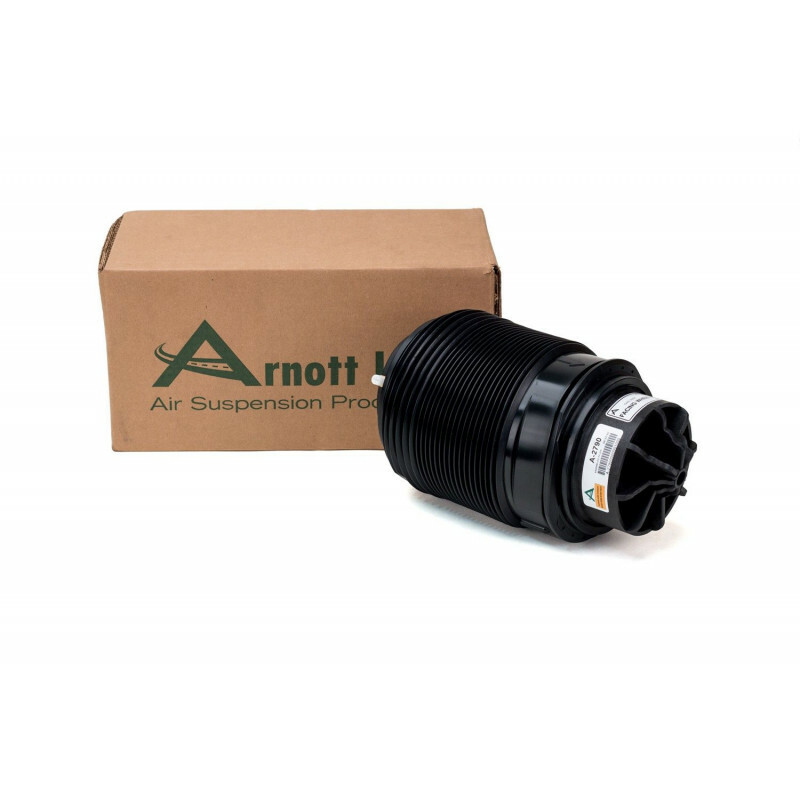 Arnott's new air spring for the right rear of the 2010-2014 Mercedes-Benz E-Class (W212 Chassis), Part A-2790, features a new multi-ply Continental ContiTech air spring bladder, German-made crimping rings, custom-designed high-impact resin top mount and bottom piston and 4 mm air fitting. 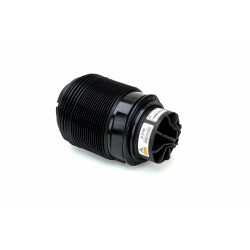 The air spring, which is designed, assembled and tested in the USA, comes with an air spring dust boot to protect it from debris. 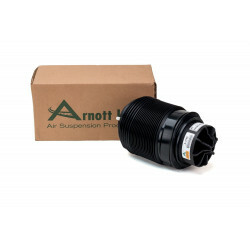 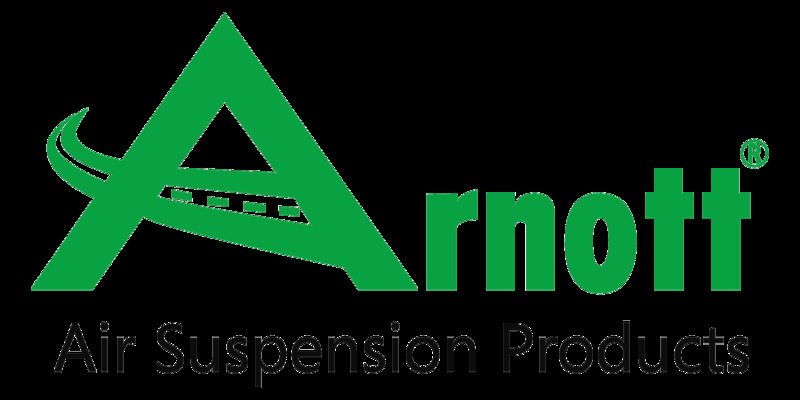 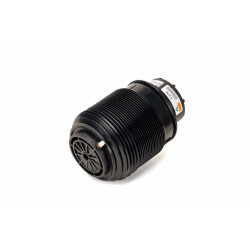 Arnott backs this air spring with a Limited Lifetime Warranty.